Through smart financial moves, hard work, and sacrifice we believe everyone can meet or exceed their financial goals! Here are the tools we recommend for you to live out a life differently. Free software packages you can download. These are less known but are both effective and free of charge. 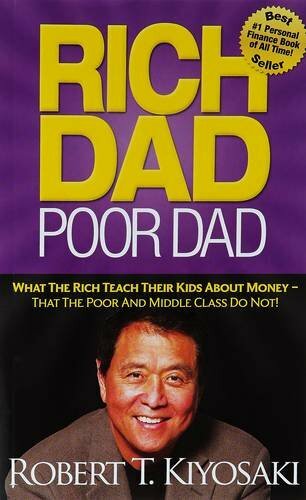 Rich Dad Poor Dad – The personal story, education, upbringing and ventures of Robert Kyosaki during the 90s. Kiyosaki’s main idea? Buy assets that put money in your pocket. This book has challenged and changed the lives of millions worldwide. Get it now! 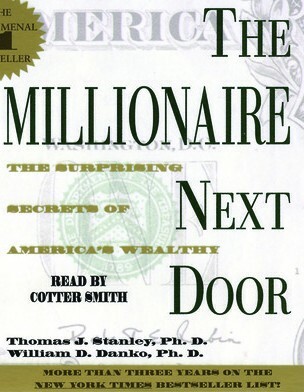 The Millionaire Next Door — Authors Thomas Stanley and William Danko compiled their research about millionaire profiles that brought surprising results pertaining to their behavior and spending habits as compared to how millionaires are viewed by the general population. Available in Amazon. 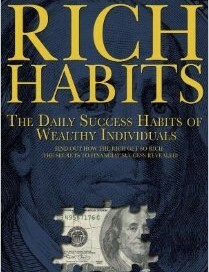 Rich Habits: The Daily Success Habits of Self-Made Millionaires – Consists of 10 principles based on the research done about success habits of the authors’ wealthiest clients. By following these 10 principles by heart, anyone can also walk on the same path as the wealthy. Click here to get the book. 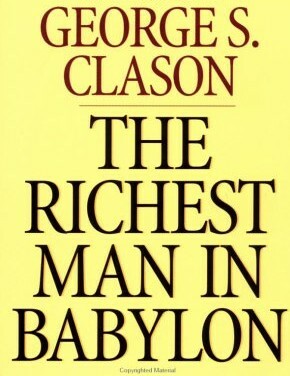 The Richest Man in Babylon — Success of the ancients applied to modern personal finance. Through parables and very simple language, the author shows a sure path to the success the ancients also enjoyed. It’s less than $7 in Amazon. 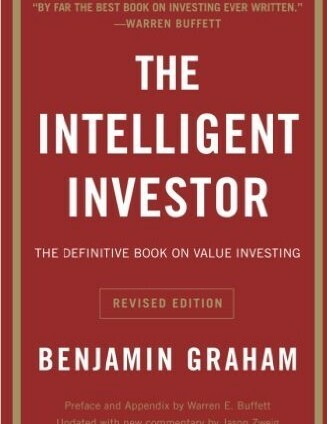 The Intelligent Investor – This book is based on “value investing”. An investment approach the author, Benjamin Graham, began teaching at Columbia Business School. This book is updated regularly and considered as the “stock market bible” for value investors. Click here for a discounted price! 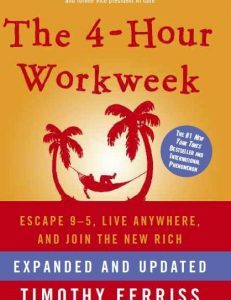 The 4-hour Work Week – A self-help book written by American writer, entrepreneur, and educational activist, Timothy Ferriss, that teaches you how to escape 9-5 and live anywhere. Get the discounted item here. 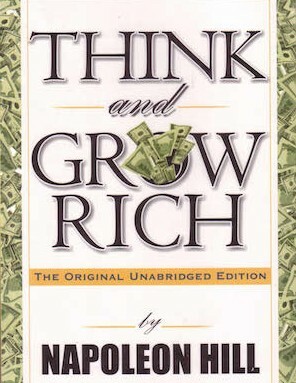 Think and Grow Rich – Written by Napoleon Hill in 1937 and was promoted as a self-improvement book. One of the main topics we see in this book is that there is no such thing as “something for nothing”. You need to exactly know what you can give in return for the riches you desire. Get it for less than $10. 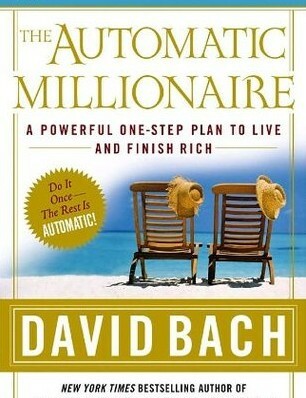 The Automatic Millionaire – Written by bestselling financial author and one of America’s most trusted financial experts, David Bach. This book shows how you can automate your finances to pave your way to financial security. It’s on sale in Amazon. 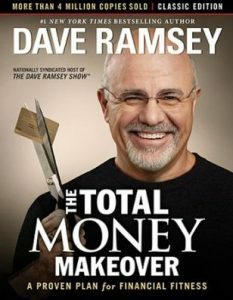 The Total Money Makeover – A book that promises a no-nonsense approach to financial matters. It also provides an uplifting hope for people who wish to get out of debt and achieve financial stability. The book has helped hundreds of thousands of people get out of debt, reduce stress and save money. Get it from Amazon. 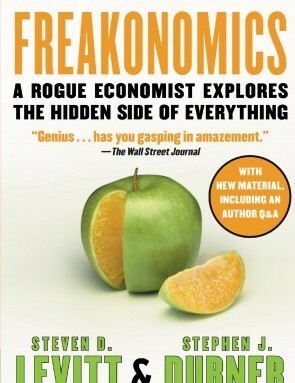 Freakonomics – A non-fiction book that contains a collection of economic articles written by expert economists, Steven Levitt and Scott Dubner, who gained a reputation for applying economic theory to various controversial subjects. Buy it now.